Sorry I know I'm a little late, but I just wanted to post a a couple quick must haves that I found just this month. They aren't the "newest" things on the market, but they are new to me, and now I honestly can't live without them. Stay tuned because I will also be posting my "LEAST" favorite products. Don't think for a second I'm one of those bloggers that only posts things I like. I love to tell you the things I found and HATED too. 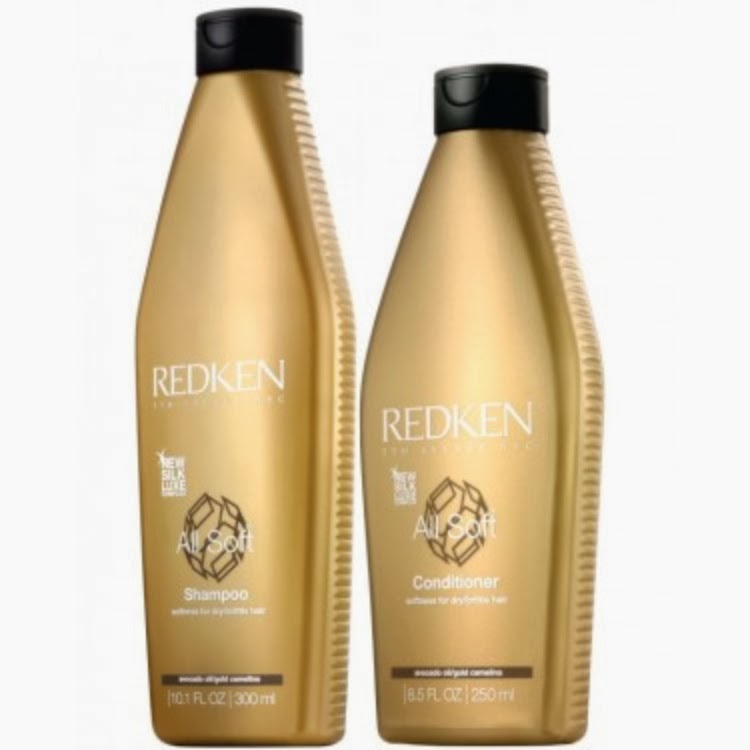 Redken Soft Shampoo & Conditioner: My favorite shampoo and conditioner that I've found in the last 5 years. 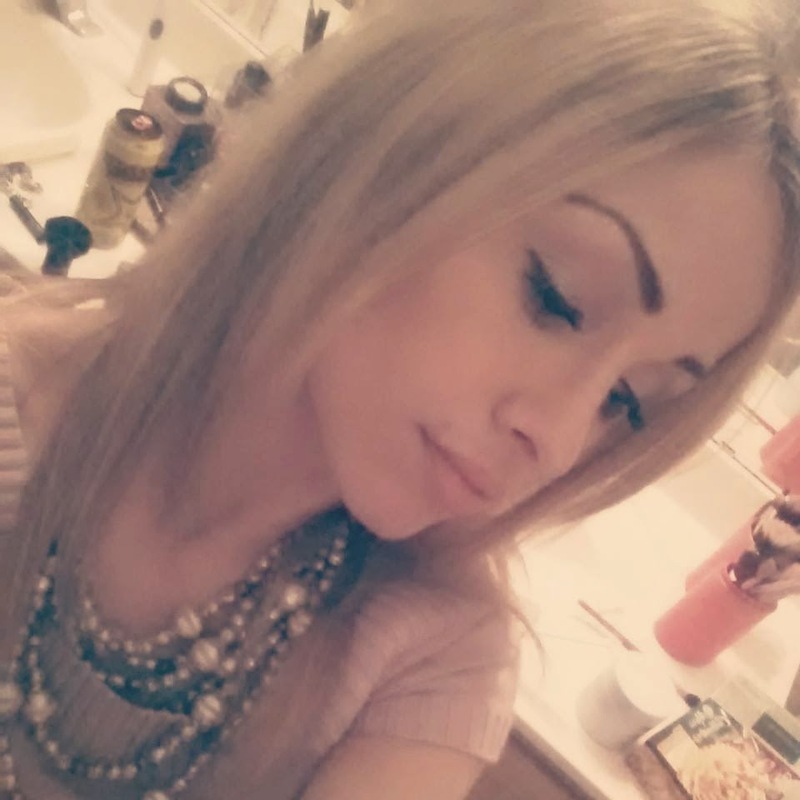 My hair type is dry damaged and brittle. These products have changed my hair from dry and frizzy to soft and smooth. After I wash and condition with both of them I use the Redkin Soft Argan Oil. I found out about the oil from my old hair stylist; she swore by it and on a whim I went to Ulta and bought it, and I will never go back. My hair is so incredibly soft. And everyday I put a little bit of the oil in my hair just to keep it alive and moving. Argan Oil is a must have. I even bought the Josie Maran oil at Sephora for my face. I think people really underestimate Argan Oil and what it can do for your cuticles hair and skin. Anyways, the Redkin Oil is a bit expensive at around $40 for a tiny bottle, but it will last you at least a month if used daily, and paired with the conditioner and shampoo, well it's well worth it. I have been loving Redkin lately, their hair spray is awesome too. 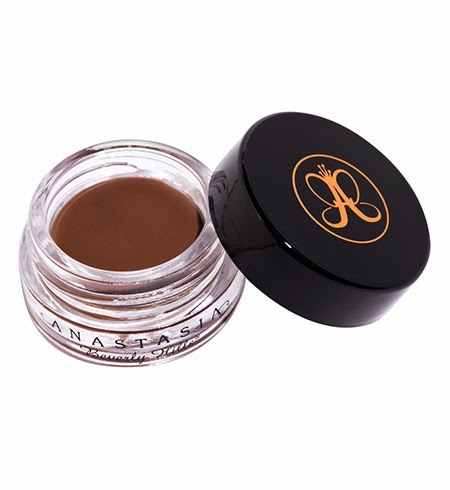 Anastasia Beverly Hills Dip Brow When I first tried this I thought for sure it wouldn't compare to my other eyebrow products, but I have to say I've used this everyday since I found it, and I can't imagine not using this anymore. It's so easy to dip your brush into this and I can see it lasting for at least a year because you only need a tiny bit. At night when taking off my makeup, it is SO HARD to take the product off my eyebrows because the formula is waterproof and meant to last all day. And wow does it. I can go swimming, take a shower, anything and have no worry about my eyebrow sliding off. Amazing. Bumble and Bumble Straight Blow Dry Serum I bought this at Sephora on a whim. I needed hair spray last minute and since I love Bumble and Bumble hair spray I had a tiny bottle in my hand that I think was about $10. The guy at the counter who you could tell was a makeup junkie, said, "Oh no girlfriend you need to try THIS" and he pointed me over to a gift pack that included a Bumble and Bumble HairSpray, (large size) AND a BB Straight Serum. He asked me if I wore my hair straight and I said, " Umm sometimes!" He said I would love it. I shrugged my shoulders and said fine. So instead of spending $10 on a tiny dinky bottle of hairspray, I spent $35 for a LARGE spray and a full sized serum which is a $50 value. I left the links below for the gift pack and also the serum by itself. Sooo I didn't think much about using the serum but I have to say I'm extremely happy with the results. NO frizz and just slick soft straight hair. I'm sold by this stuff. Bumble & Bumble is a company that hasn't done wrong with me yet, but why does it have to be so freakin expensive!!! The last one is a drugstore purchase! 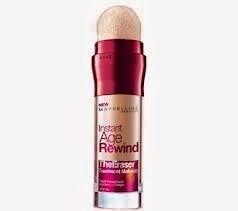 Maybelline Instant Age Rewind Eraser Treatment is now my favorite drugstore concealer. It is so similar to my MAC Mineralize Concealer which is about $14 more expensive. I love the soft sponge at the end which allows you to smudge it all over your T zone, and use it as also a highlighter. I'm not one for turning and squeezing products, but this one is a winner and lasted me quite a while. I now save my MAC concealer for weekends and I use this one daily because this one is so much more of a steal. When I went to Walgreens and saw Maybellline products were buy one get one free, I grabbed two of these because I'm in love. As as a final tribute to my favorite products of January 2014, here I am using everything. I used the Redken Shampoo Conditioner then straightened it out with the Bumble and Bumble Serum, used only Brow Dip, and then a couple other of my usuals. I highly recommend you try all the products in this post. I think you will be incredibly happily surprised.